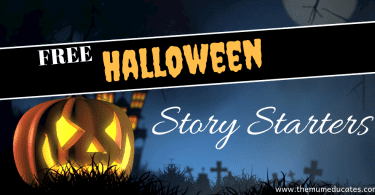 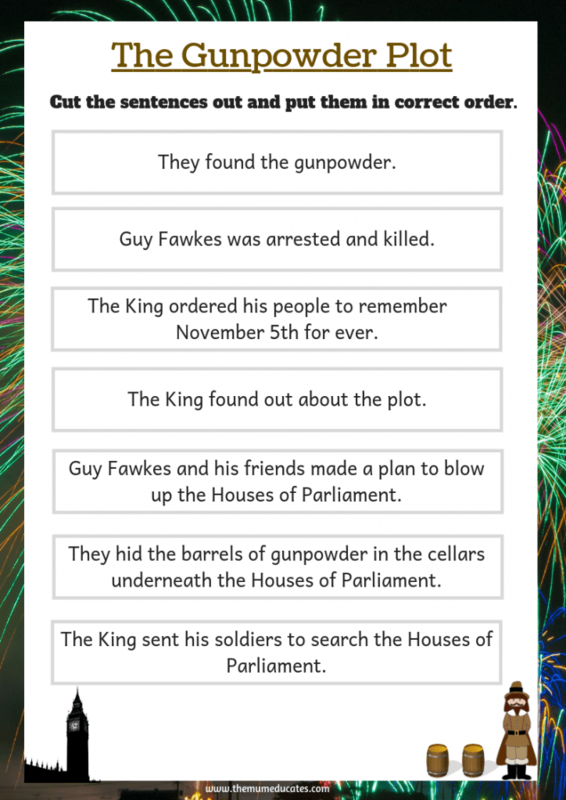 The Gunpowder Plot was a failed attempt to blow up England’s King James I and the Parliament house on November 5, 1605. 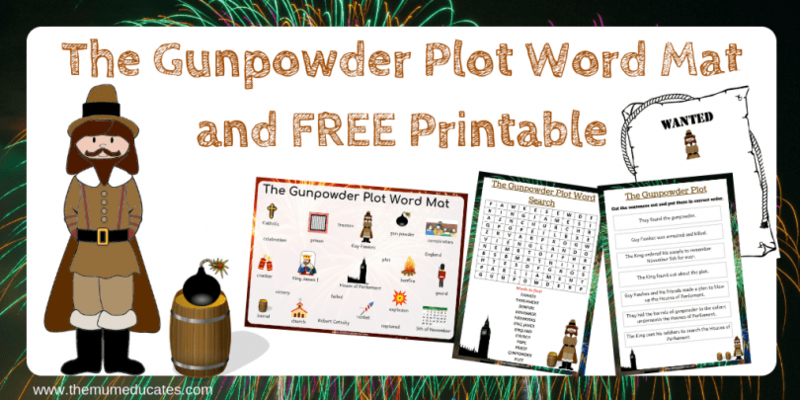 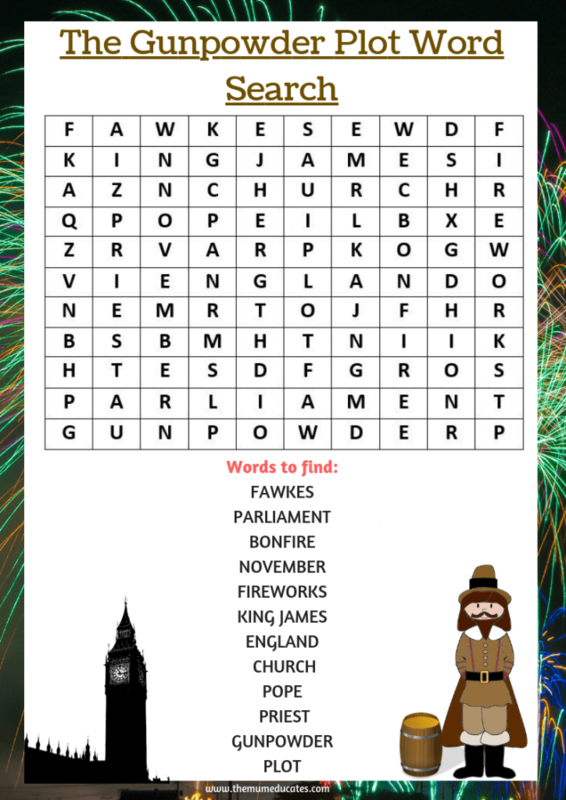 Use our FREE The Gunpowder Plot Word Mat and Printable to teach children about Guy Fawkes night. 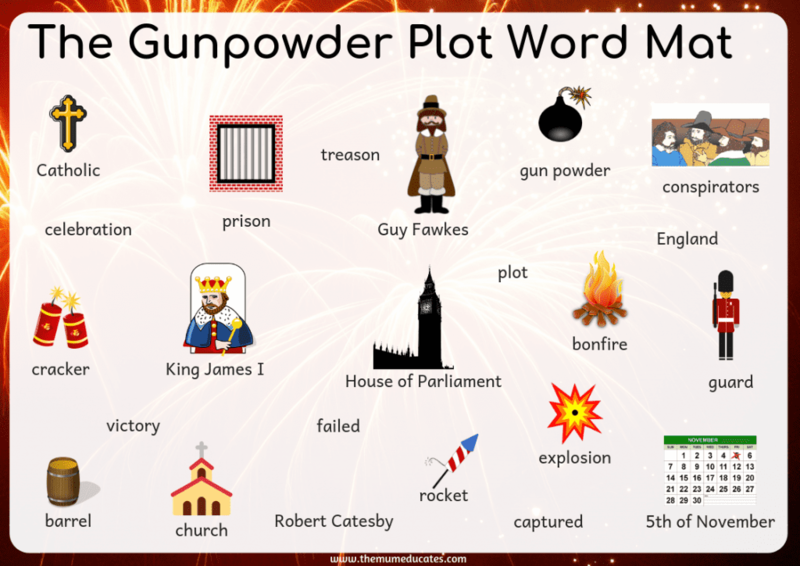 Our colourful and attractive word mat contains all the vocabulary that a child needs to write about The Gunpowder Plot. 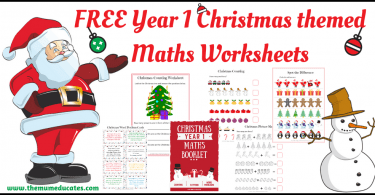 Support your students with the handy word mat, with beautiful illustrations that will inspire them to produce a wonderful piece of writing. 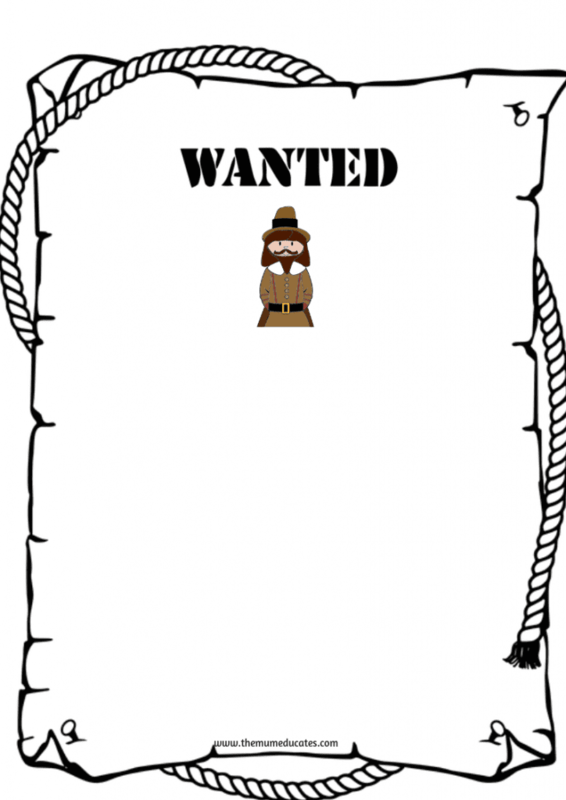 Our wonderful Guy Fawkes wanted poster will let Children write descriptions of Guy Fawkes and the Conspirators and what reward can be claimed.